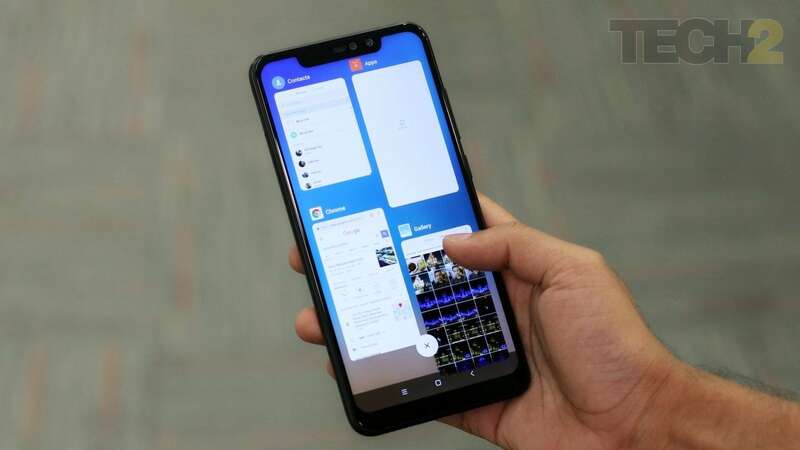 Huawei had recently announced the global release of EMUI 9, Huawei's custom user interface. 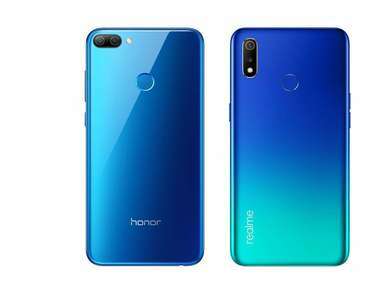 The open beta update EMUI 9 which is based on the Android Pie has been rolling out to major Huawei and Honor smartphones in China. 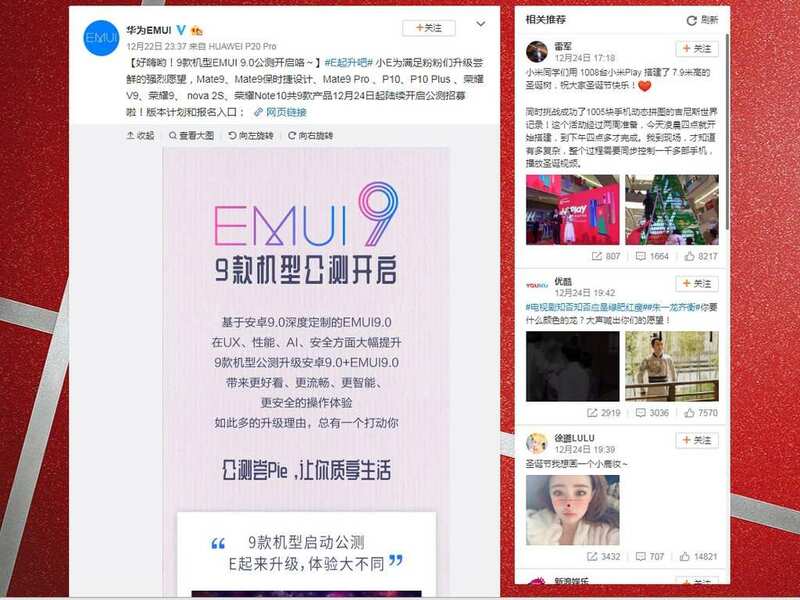 Now as per a post on Weibo, the company will make the EMUI 9 open beta update available for nine more smartphones which include Huawei Mate 9, Mate 9 Porsche Edition, Mate 9 Pro, P10, P10 Plus, Honor V9, Honor 9, Nova 2S, and Honor Note 10. 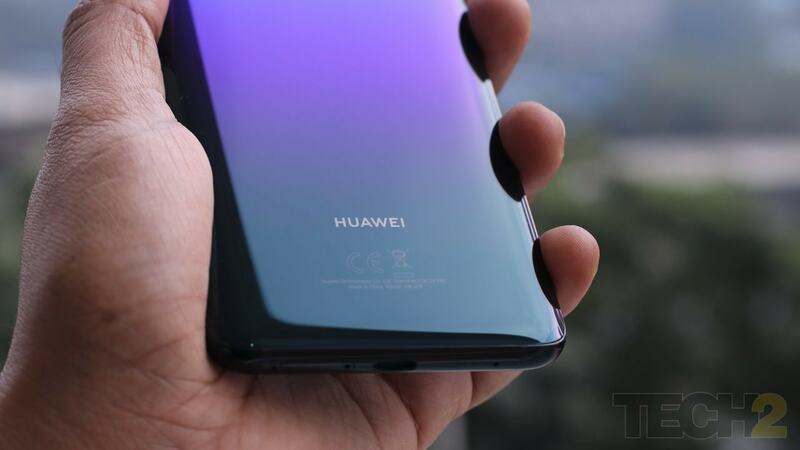 As per the report in GizmoChina, after getting the EMUI 9 update, some of the users complained that some third party apps were not functioning properly and the user might have to rely on the Huawei App Market. As this is a beta build, there is a chance that the problem might be fixed after the company starts rolling out the stable update. The report further mentions that to download the EMUI update the phone must not be rooted and there should be at least 6 GB of unused internal storage or there are chances that the update will be unsuccessful. 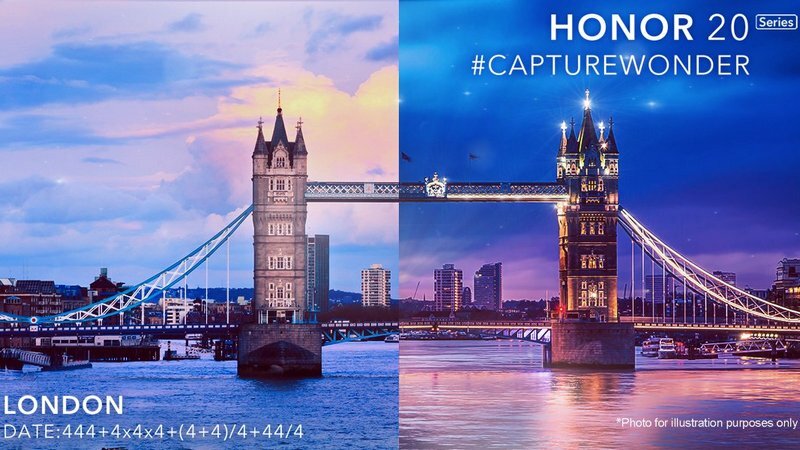 The Mate 9 Pro is said to receive the update starting today and the Honor Note might get it in the early January 2019. The EMUI 9's skin is expected to come with bug fixes and enhancements over the EMUI 8.0. The new user interface might be better optimized for full view displays and is also said to carry extra AI-based features. The update might also pack in the Computer Mode Version 2.0, wireless universal screen projection through Miracast, one-click screen capture, and HuaweiShare for faster file transfers to name a few. There is also a new password manager which can auto-fill passwords using ID verification via the fingerprint scanner or via facial recognition. The settings menu has been trimmed down by 10 percent. It also comes with GPU Turbo 2.0 that includes support for more games and adds a new app assistant. Also, it is mentioned to reduce the touch response of the phone by 36 percent. 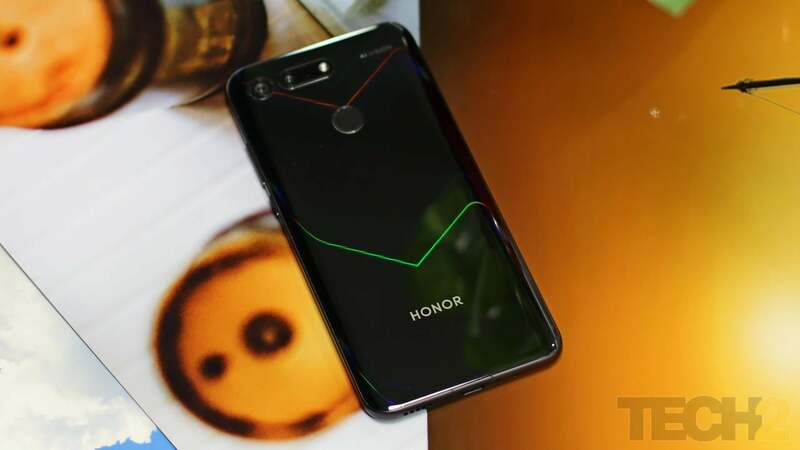 The EMUI 9 is also expected to sport navigation features mirroring that of the Android 9 Pie.